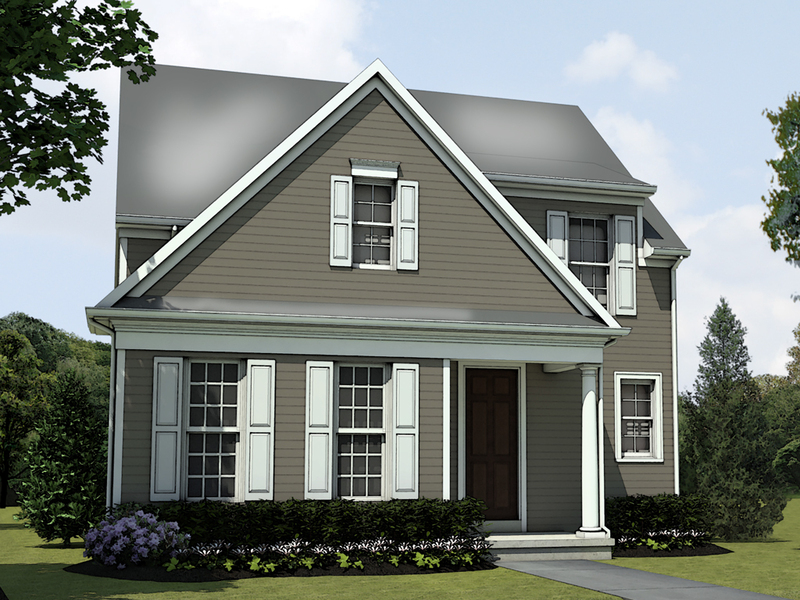 There's a better way to live in the suburbs. 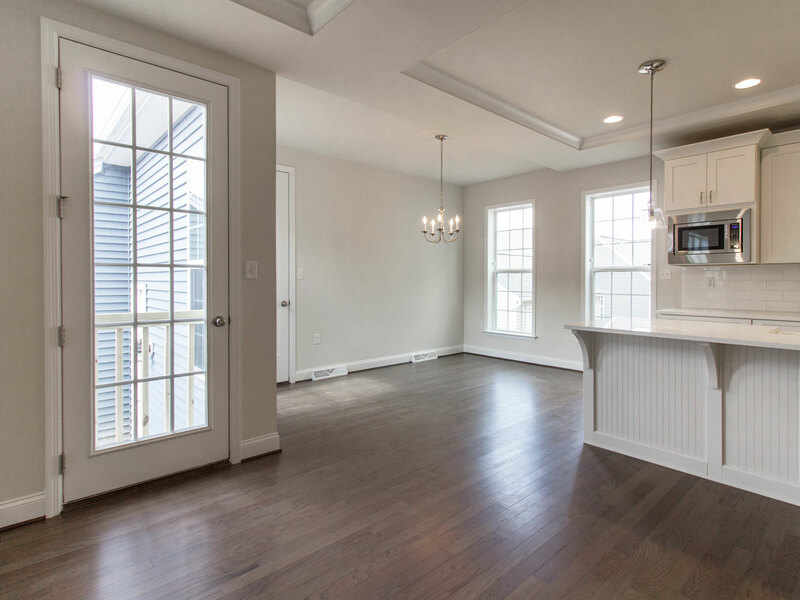 Discover Hastings, The Great American Neighborhood in South Fayette, offering parks, shops, restaurants and more all steps from your front door. 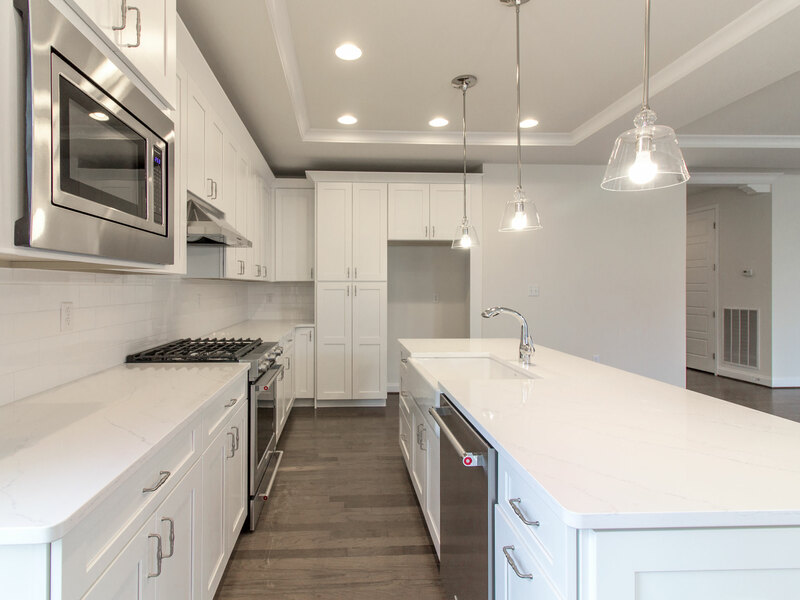 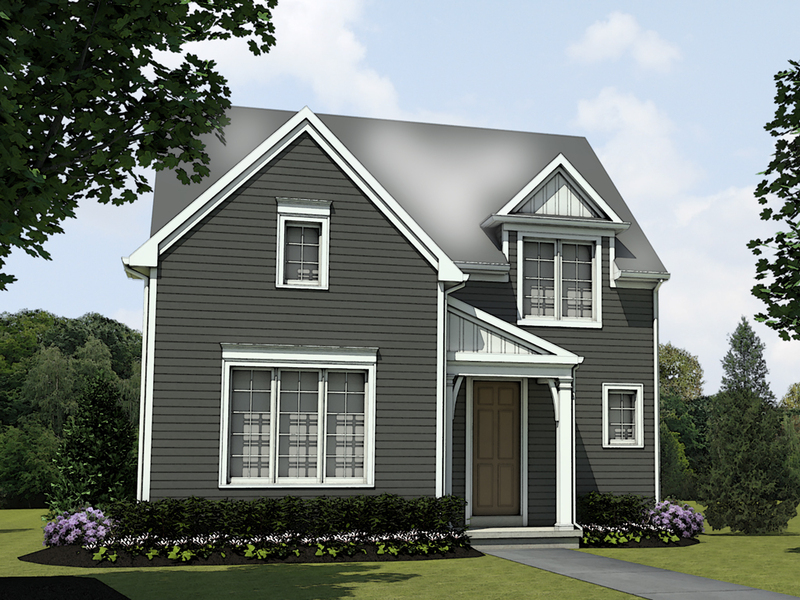 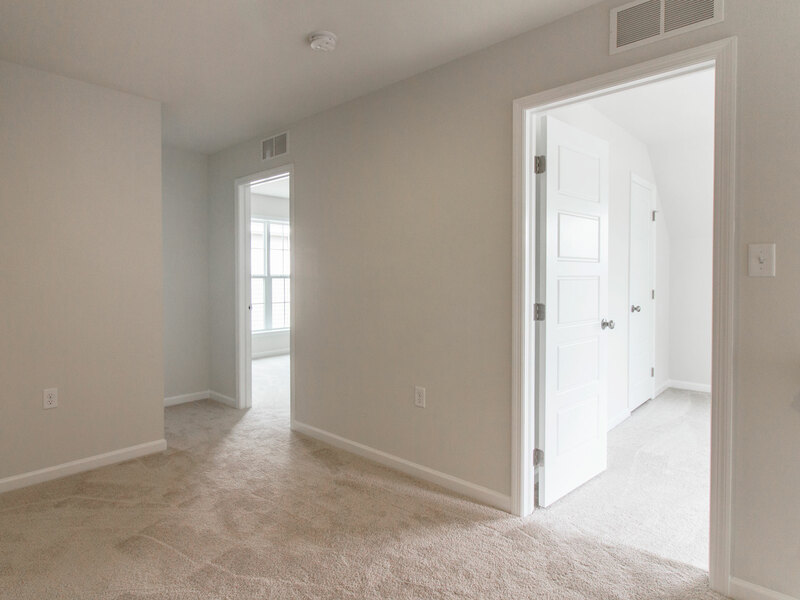 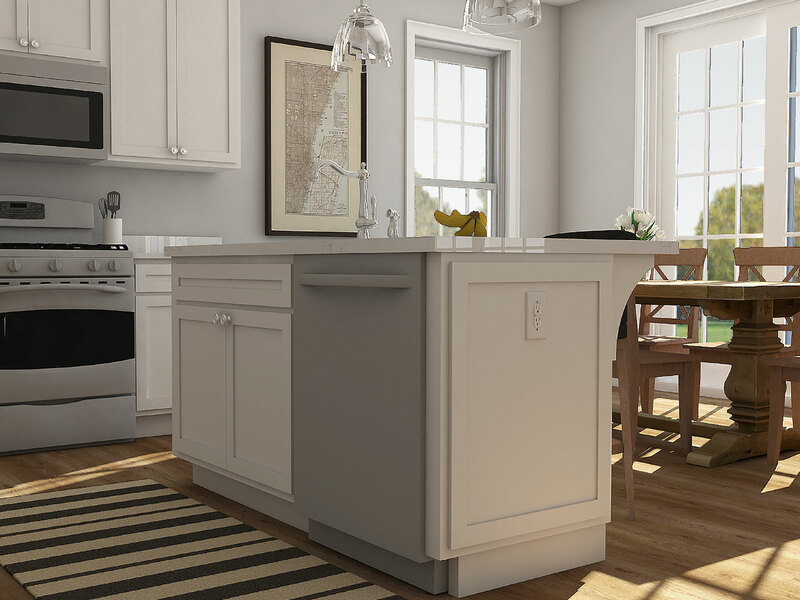 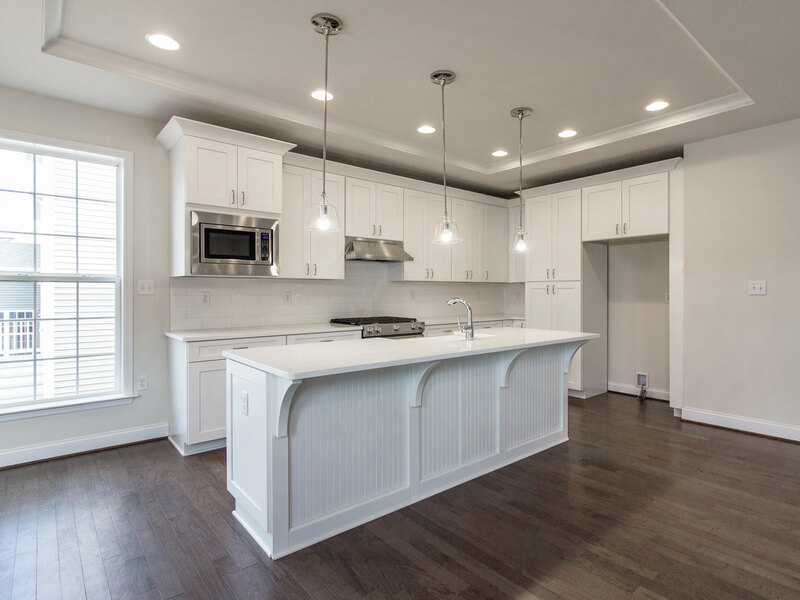 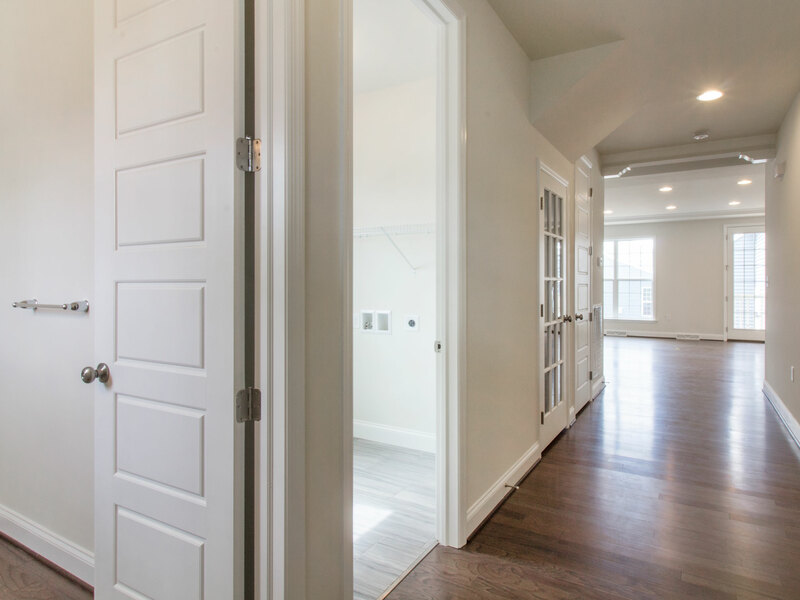 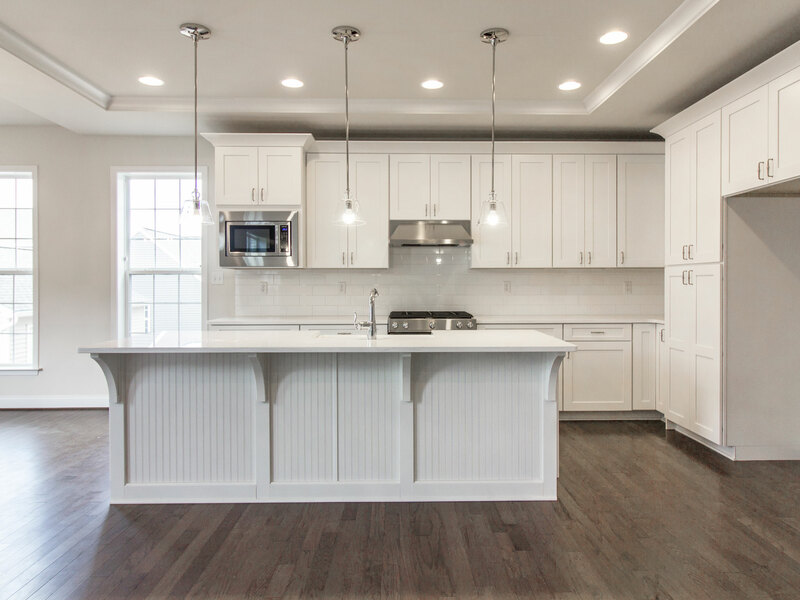 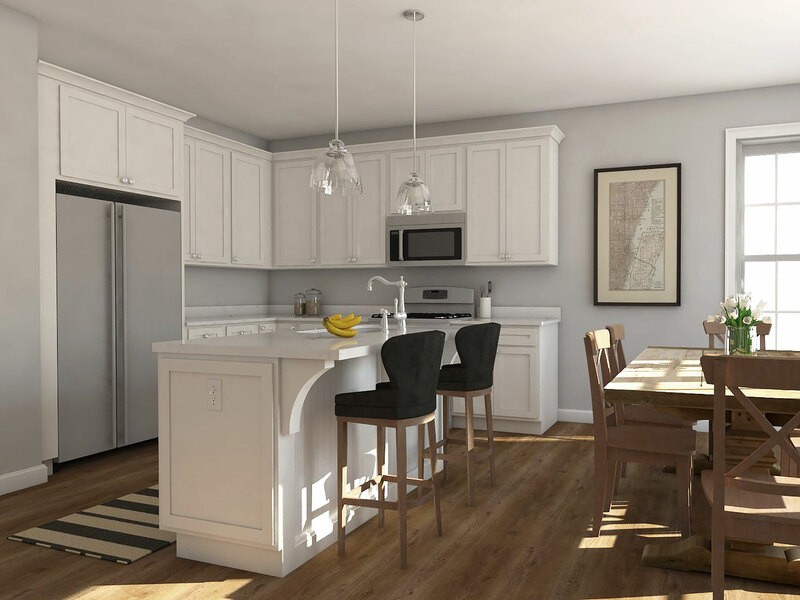 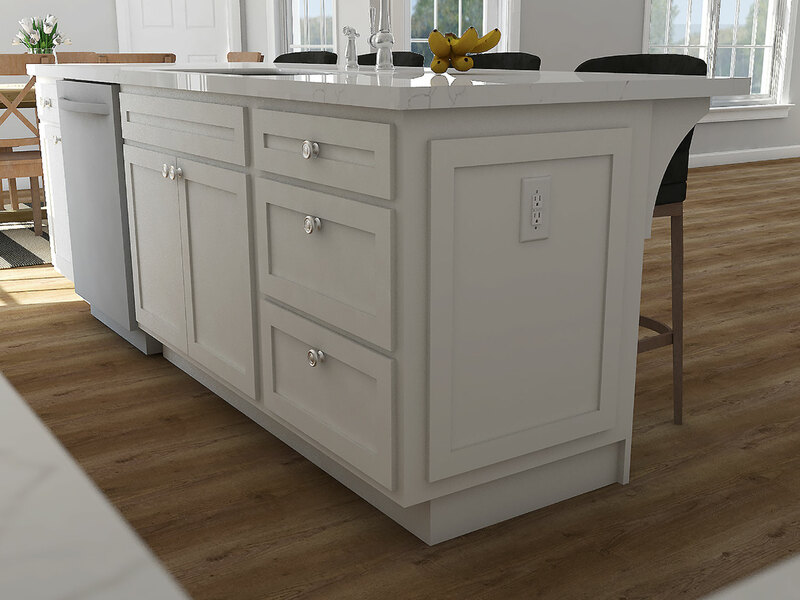 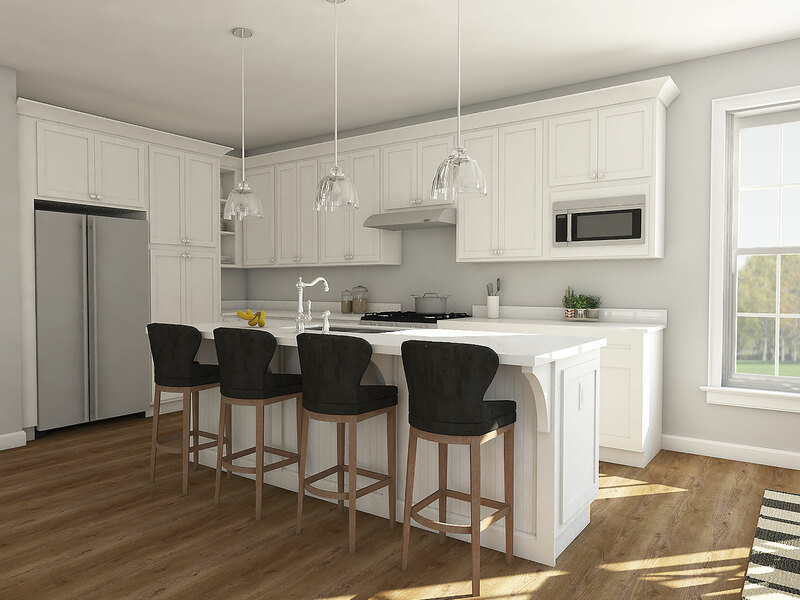 Starting at 2,044 sq ft and going up to over 2,100 sq ft, the Walker floorplan offers first-floor living with three different elevation options to give you the ability to personalize the look of your new home. 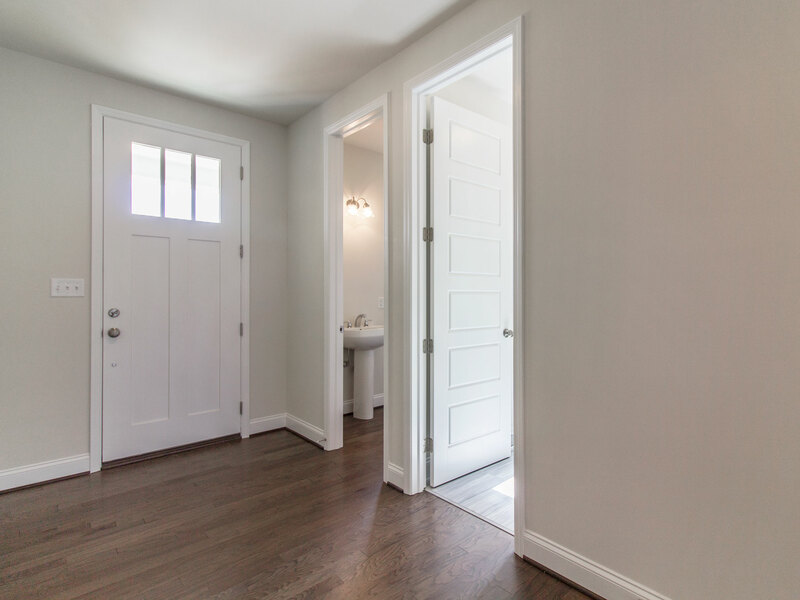 Inside the home, the entry has a powder room and the laundry room directly off one side with the Owner's Retreat hidden off the other side. 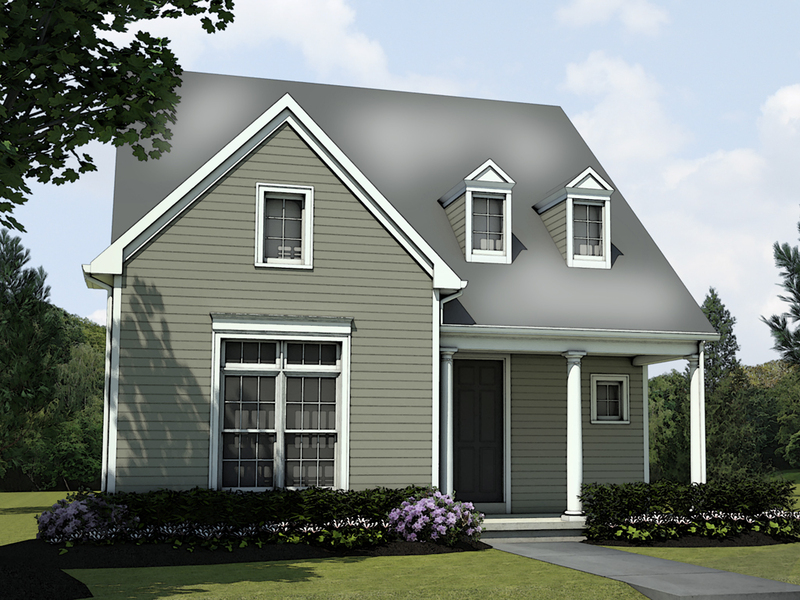 The Owner's Retreat offers first-floor living with a private Owner's Bath and large Walk-In closet. 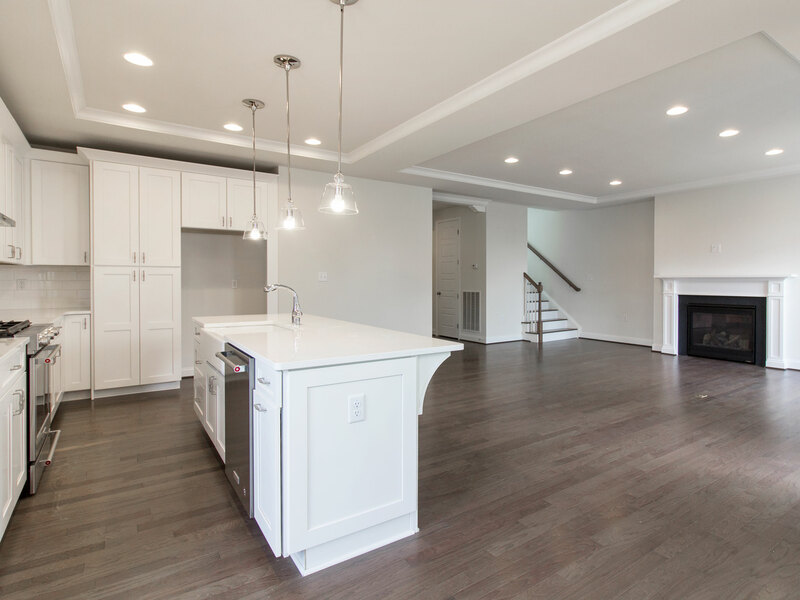 Beyond the entry is a spacious great room open to the gourmet kitchen with large dine-in island and breakfast area. 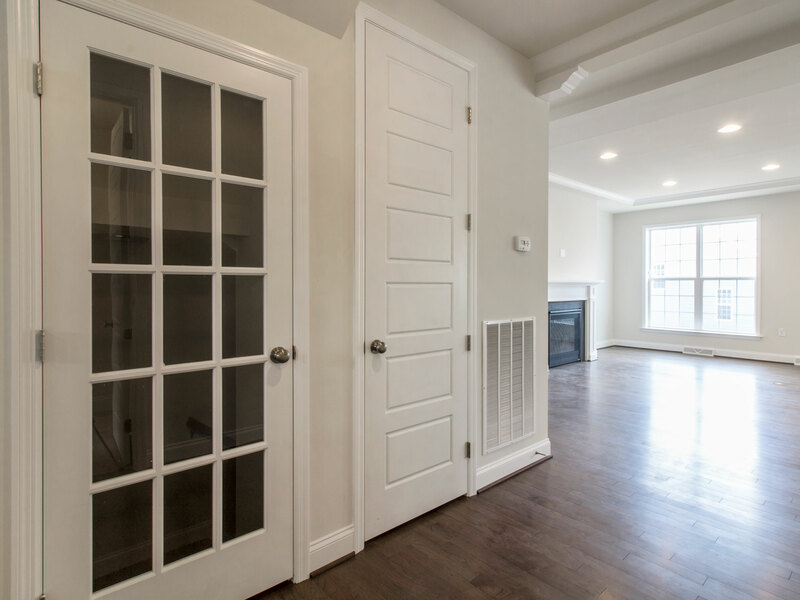 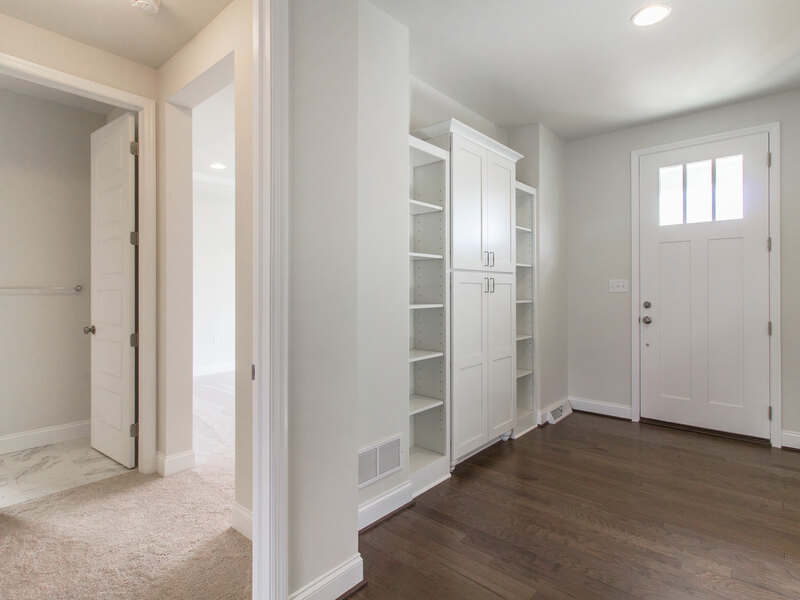 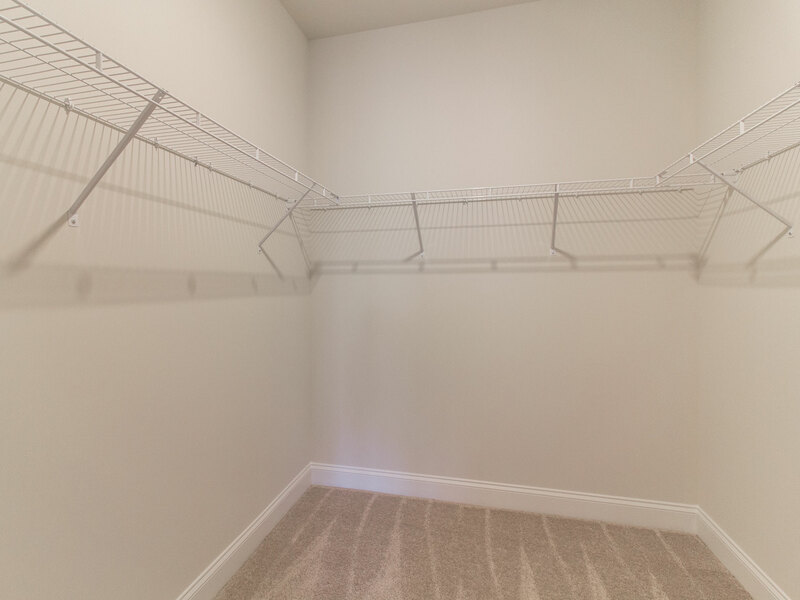 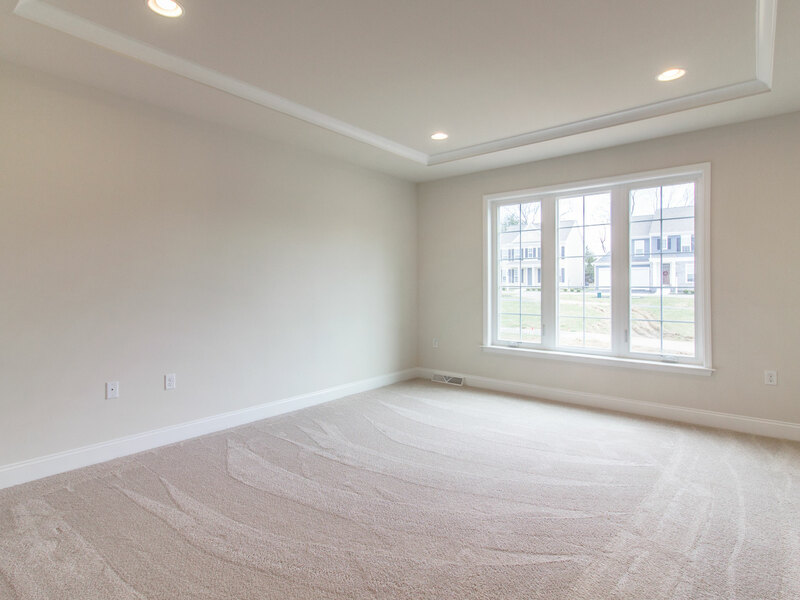 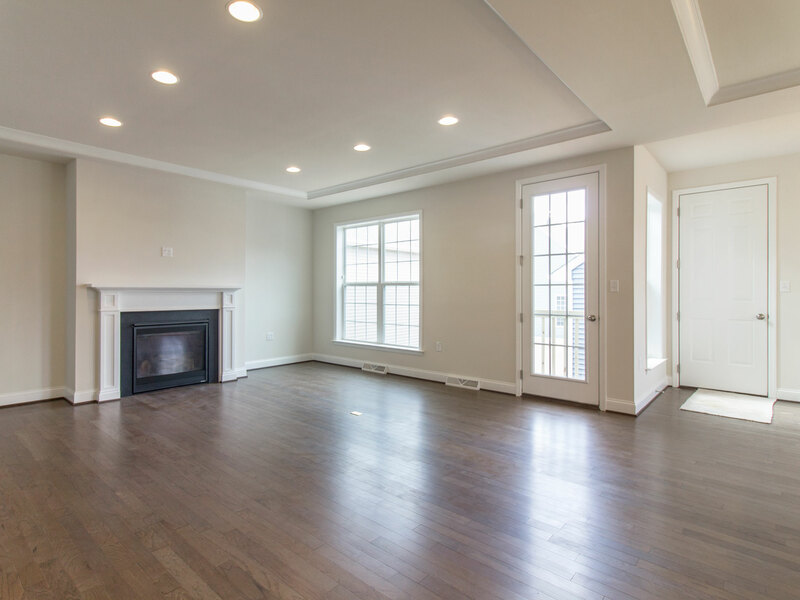 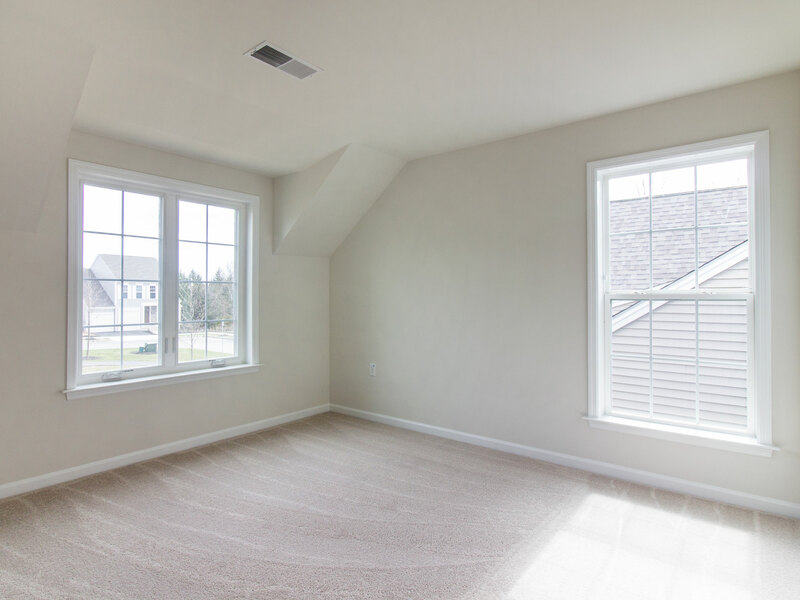 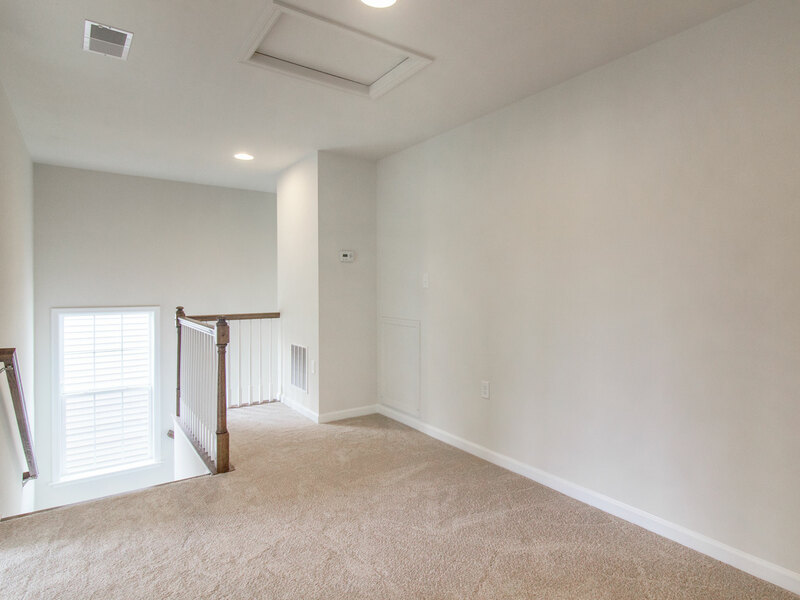 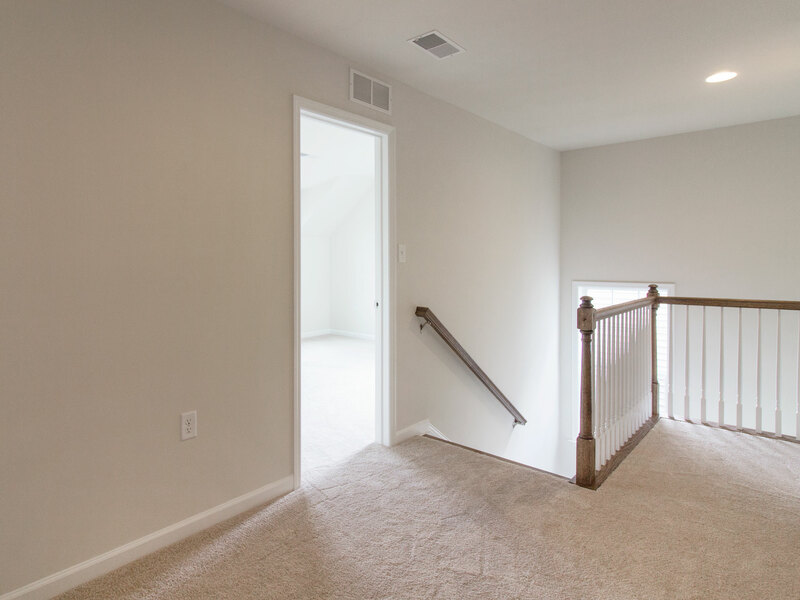 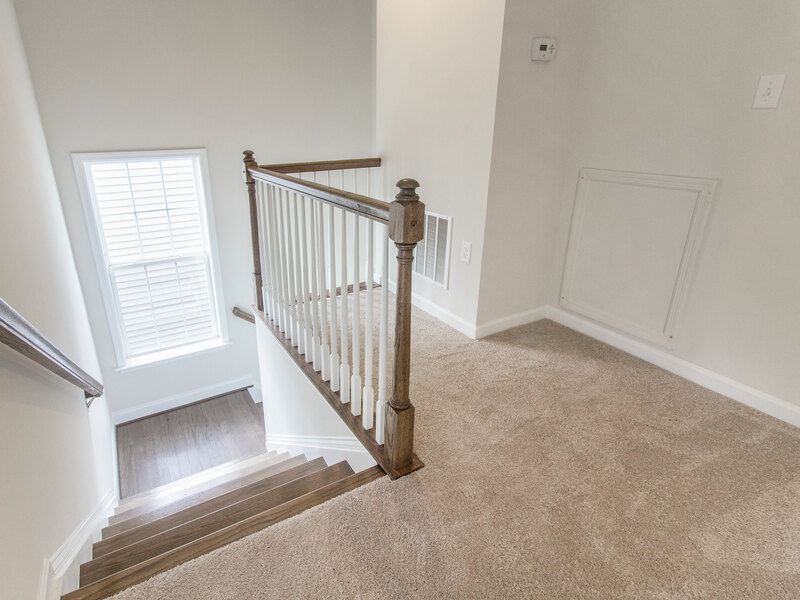 The Walker comes with a full unfinished basement with plenty of storage and rec space, as well as a lower level gameroom finish option. 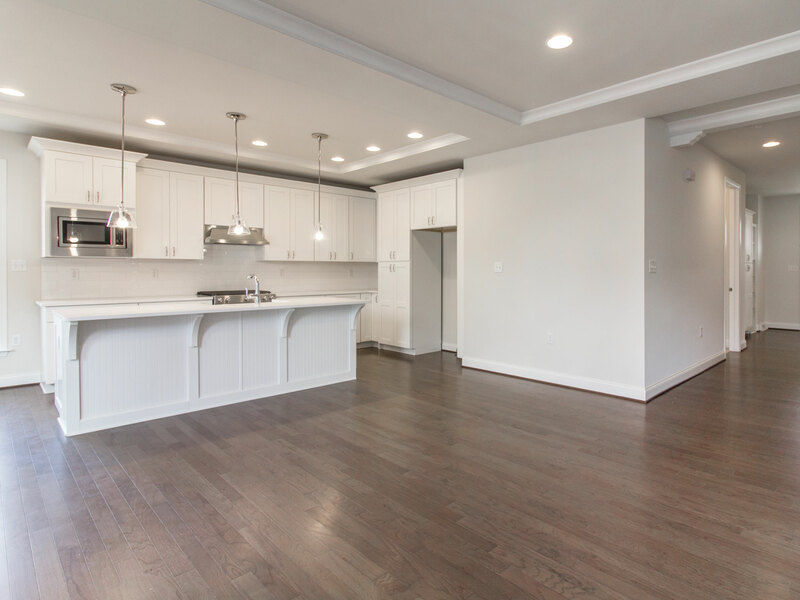 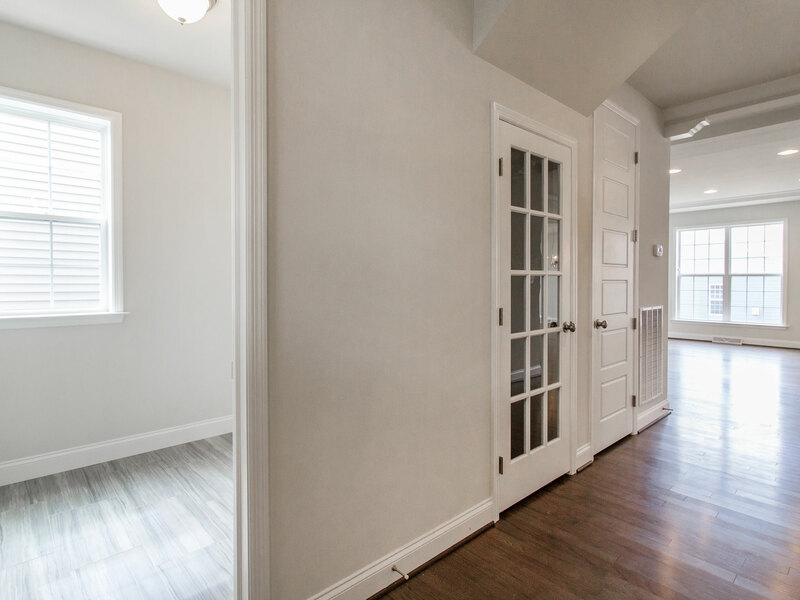 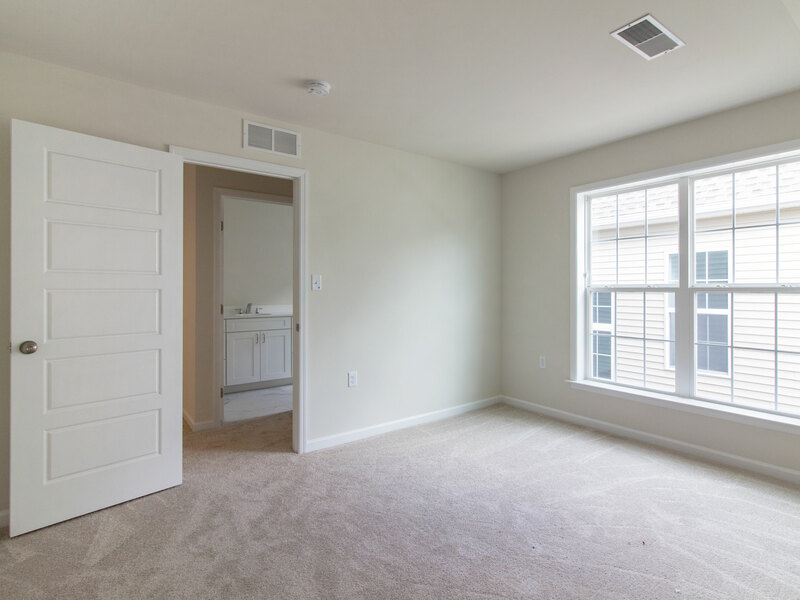 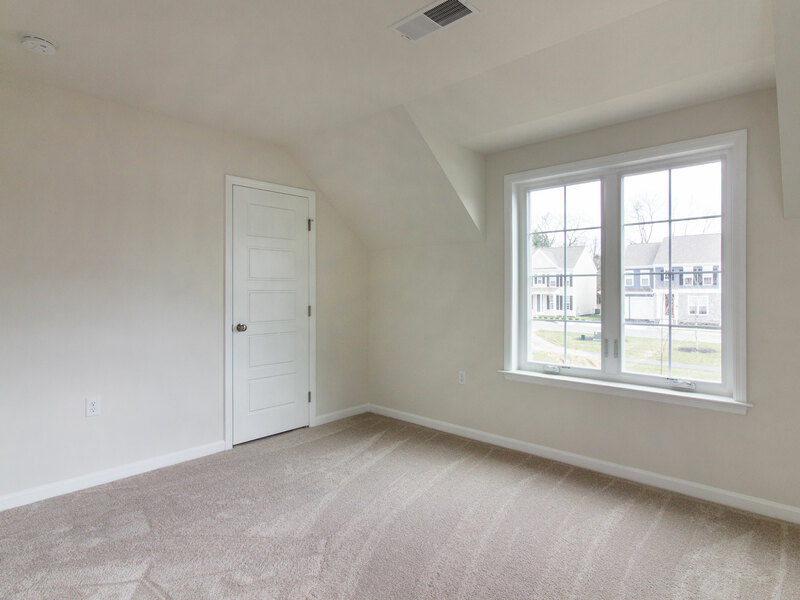 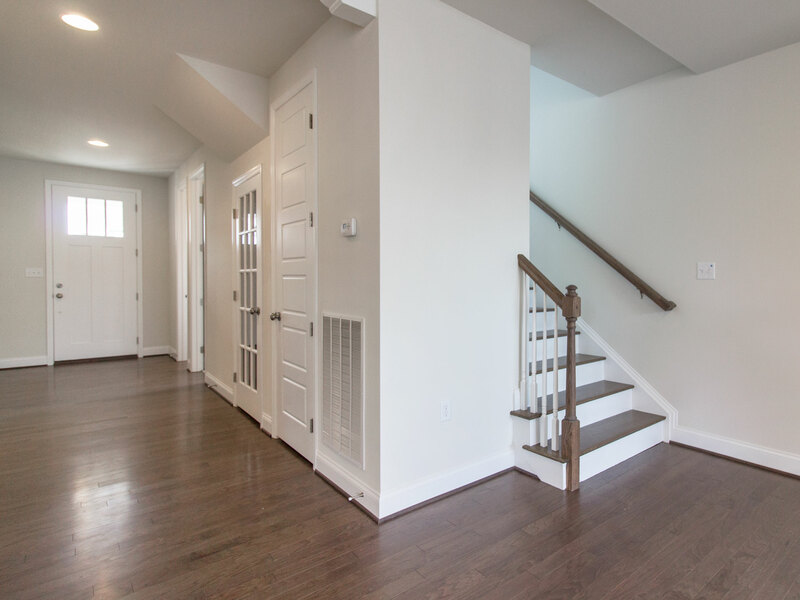 The second floor features a wide loft, two additional bedrooms and one full bath. 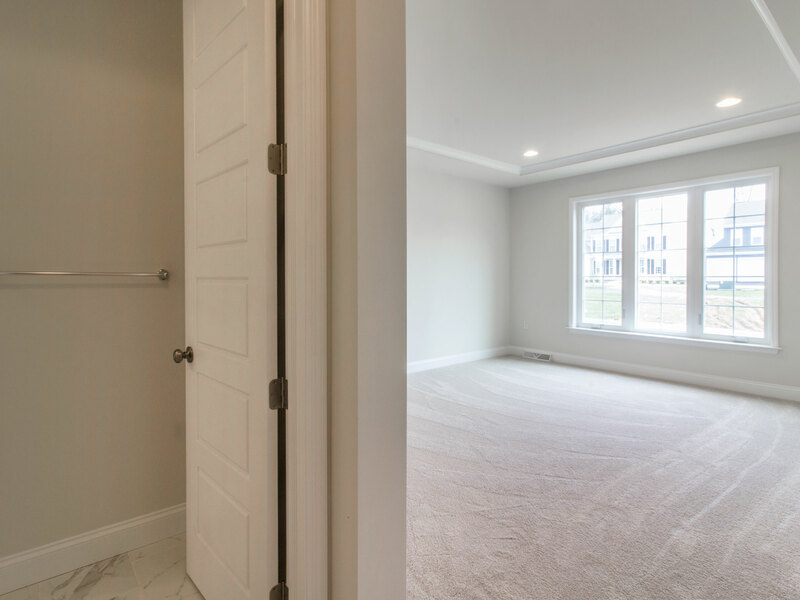 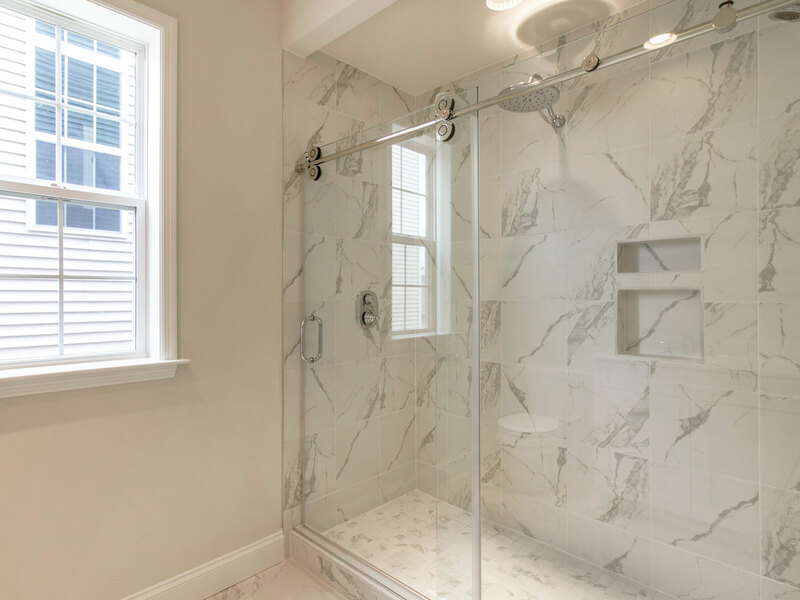 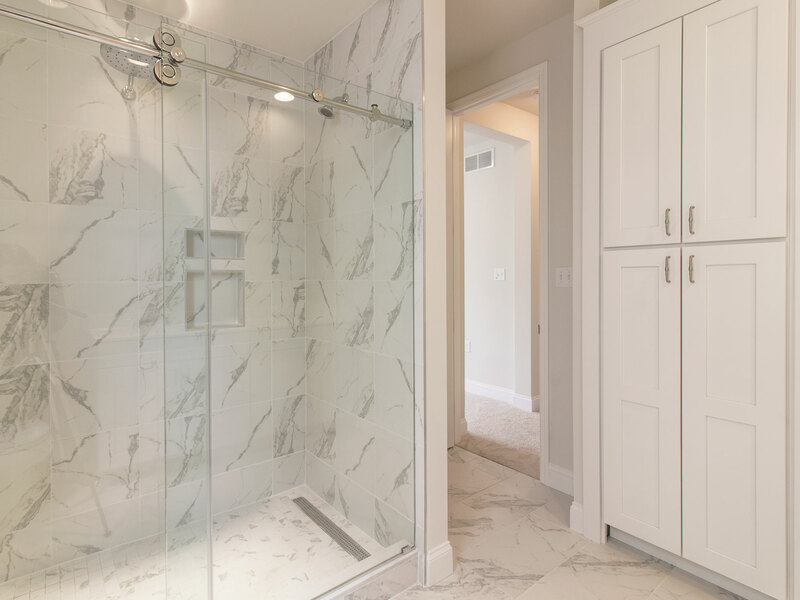 Select from options to modify the floorplan for how you want to live by adding additional square feet or changing bathroom layouts. 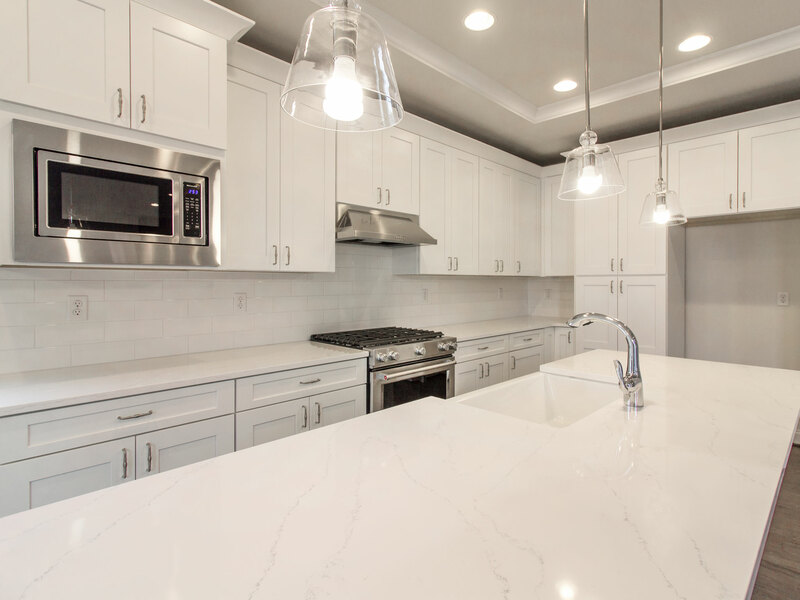 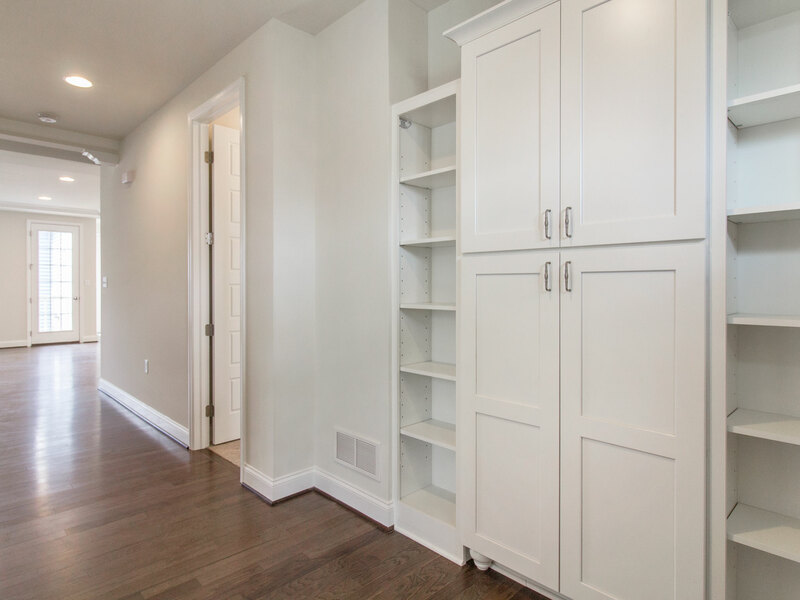 You can find the finishes that fit you best at the Charter Colors Design Studio with your personal Colors Stylist who will help you put together your personalized color palette.